If you have a Pinterest account, you probably have a travel board filled with places you'd love to see. 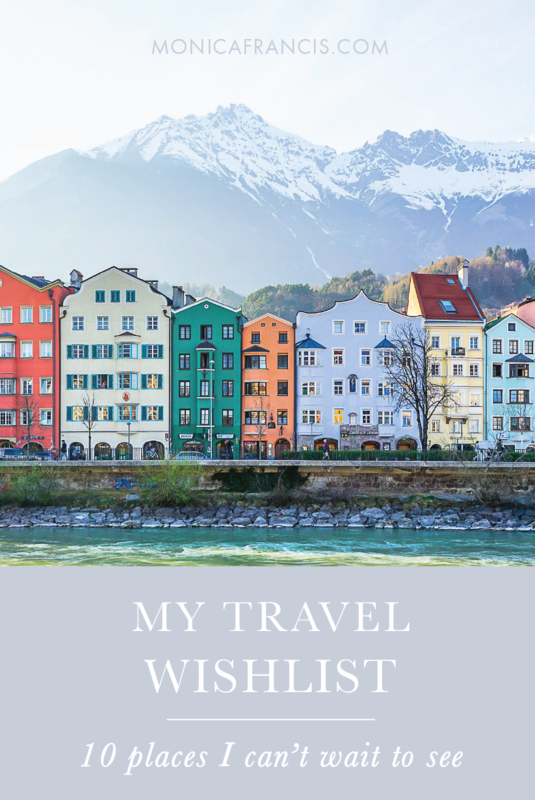 For me, it seems like the more I travel and check off different destinations, the more my travel wishlist grows! These are ten spots on the map that are currently calling my name. 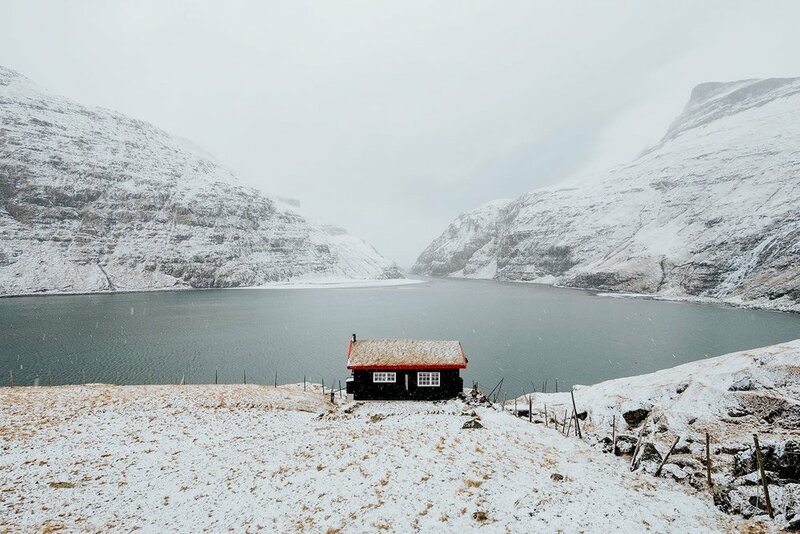 image by Gray Malin, available for purchase here. One of the Seven Natural Wonders of the World, and I can't think of a better destination for a first trip to the Southern Hemisphere. After seeing these photos, I'm adding a helicopter ride over the Whitsunday Islands to my dream itinerary. In the meantime, we can watch this Great Barrier Reef tour video, recorded by a GoPro-wearing sea turtle. After a childhood Sound of Music obsession and briefly studying Austrian culture in college, I'm pretty smitten with Austria and we haven't even met. 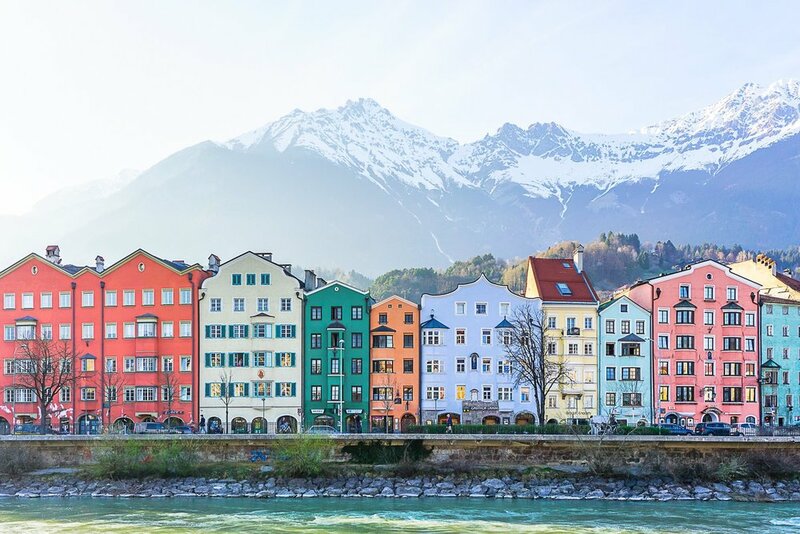 Truthfully, I would like to go just about everywhere in this scenic country, but Innsbruck seems so perfectly charming and colorful. 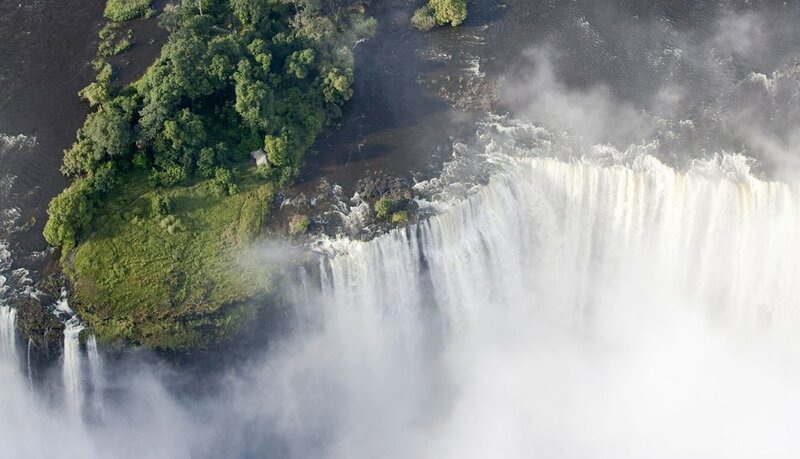 These falls are another of the Seven Natural Wonders of the World, and have been on my travel wishlist for a long time. Can you imagine the incredible sound of all that water? Perhaps I could follow this with a trip to the Giraffe Hotel in Nairobi, Kenya. I've visited Canada a handful of times, but I think Montréal is going to be my favorite Canadian city. I imagine it as something of a Toronto-Paris mix, with lots of snow, bicycling, and speaking French. Le Petit Dep would definitely be on the itinerary, and so much art! Maybe it's La La Land, or so many people telling me how much I would love this city, but L.A. has crept to the top of my USA destination list. When our snowy winter turns into a muddy grey spring, some sun and a surf lesson sounds like a dream. This tiny country is tucked into northeastern Italy, and at just 24 square miles it's the third-smallest country in Europe, after the Vatican and Monaco. 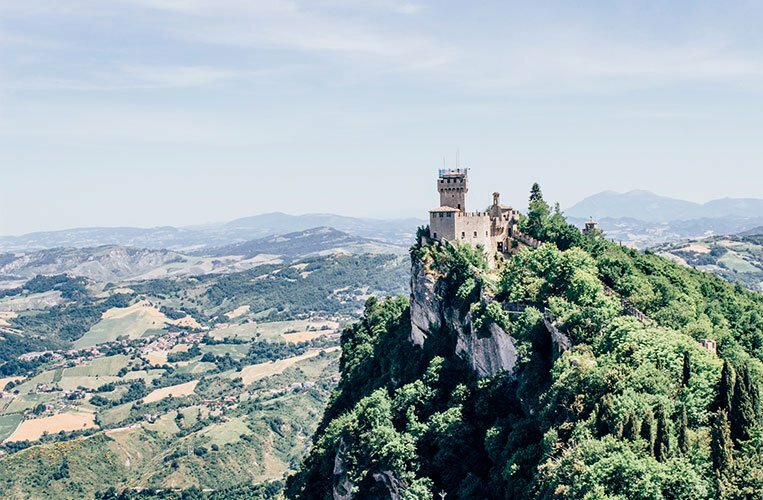 Three hilltop fortresses surround San Marino; the signature Sammarinese dessert Torta Tre Monti is named for them, and the views are meant to be incredible. The city of Edinburgh and the Scottish Highlands seem quirky and magical - and not just because of their wizarding history. I would set an airfare alert, then plan a few days in the city and a few days out in the countryside for castle-spotting and loch-exploring. Apologies to all other bodies of water, but I'm pretty taken with Mediterranean beaches - and Crete has so many lovely-looking ones. 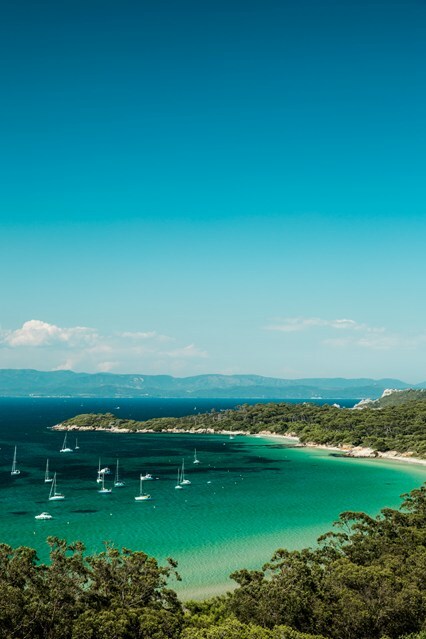 Not usually able to stay in one place for too long, I would probably turn this trip into a Grecian island-hopping adventure. Consider my beach bag packed!